Gary Knight is Professor of Global Management and the Helen Simpson Jackson Endowed Chair in International Management at Willamette University in Salem and Portland, Oregon, USA. He has extensive experience in international business in the private sector. Previously, he was Professor and Director of the International Business Program at Florida State University. 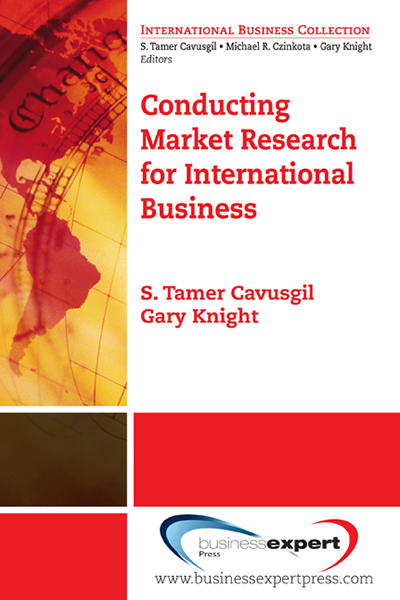 He has authored six books and more than 40 refereed articles in top academic journals. He is on numerous editorial review boards. He obtained his PhD in international business from Michigan State University and MBA from the University of Washington. He has been an invited speaker at numerous venues worldwide. In addition to graduate degrees, Professor Knight attended the University of Paris in France and Sophia University in Japan and is fluent in French and Japanese. 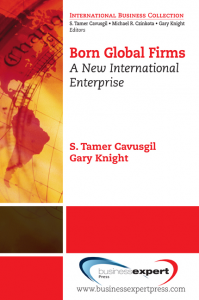 Along with Tamer Cavusgil and John Riesenberger, Professor Knight is the author of International Business: The New Realities, 3rd Ed., Pearson Prentice Hall’s best-selling text in international business.